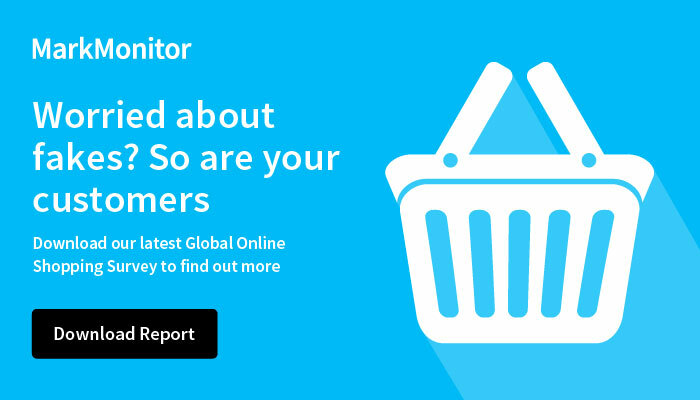 With constant online threats from identity theft and other fraudulent activities online, your customers and business partners demand more assurance that their personal, financial and business information is safe. Without that assurance, customers may simply stay away. 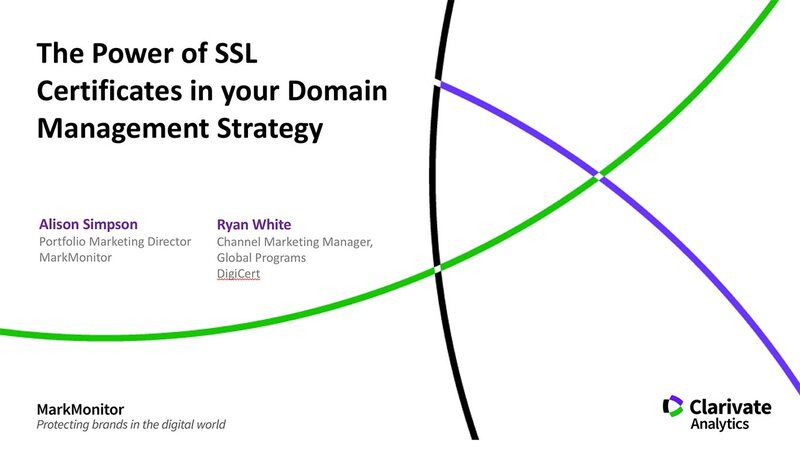 View this webinar to hear Alison Simpson from MarkMonitor and Ryan White from DigiCert as they review the latest developments in SSL Certificates, how SSL certificates can enhance the user experience, and how MarkMonitor can help you streamline your domain and SSL Certificate management. Please complete this form below to view the webinar The Power of SSL Certificates in your Domain Management Strategy.